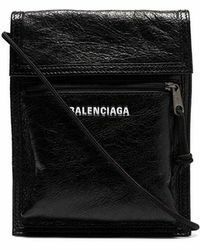 The coolest way to carry your everyday essentials right now? 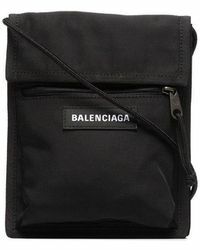 The Balenciaga Explorer bag. 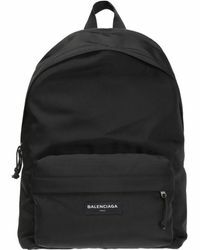 While it may look like an ordinary backpack, the label’s iconic logo (in various forms) makes it one of the most wanted pieces of the season. 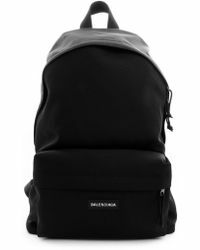 Crafted from coated canvas, it’s sized to fit everything you need for the weekend – with plenty of pockets for easy organisation. Looking for something smaller? 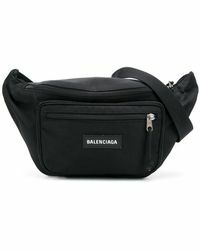 Try the Explorer belt bag or a logo pouch.